Your health shouldn't suffer because of your busy schedule or a lack of fitness options. We understand because we've lived it. 12 workout formats. 50+ classes per week. Experienced coaches. A tribe of people just like you. MULTIPLE WORKOUT OPTIONS UNDER ONE ROOF FOR YOUR STRONGER TOMORROW. 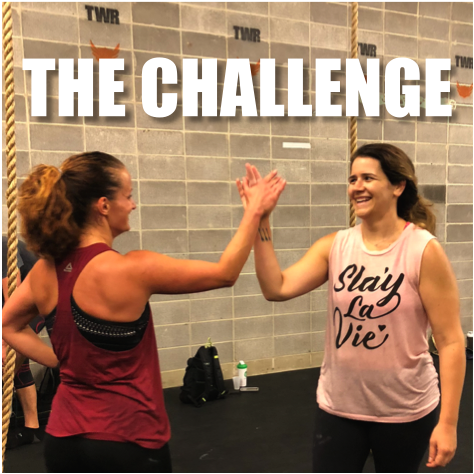 The perfect start to your fitness journey: You’ll get a fitness plan, nutrition guidance, tools for tracking your progress and support from your coaches and challenge teammates! Whether nutrition is your biggest struggle, or you just need some direction with your calories and macros, our nutrition program is designed to help you find the best way to fuel your body for its optimum performance. 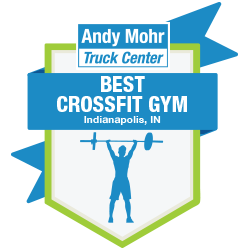 Take a virtual tour of our 7,000-square foot facility, including CrossFit, fitness classes (yoga, cycling and more), mobility room and smoothie bar. Plus, meet our team of coaches!